At Omni Electrical Service's we take great pride in our work and treat any workspace like it's our own. We have many regular customers who would highly recommend us as a professional and respected service. Our customer focused staff are trained to the highest standards and hold the latest qualifications from City & Guilds and are approved under the NICEIC domestic installer scheme, which makes all of work compliant with Part P of the building regulations. For your peace of mind all our work is fully insured and for your protection we carry £2,000,000 in Public Liability Insurance. 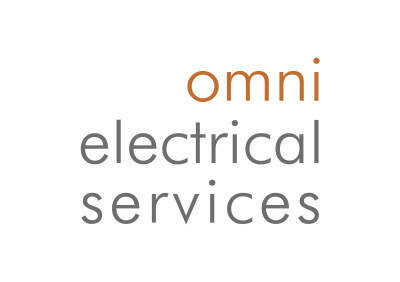 Omni Electrical Services is strongly focused on delivering our services to the highest professional standard of both excllence and efficiency. We are fully insured, qualified and experienced company with vast knowledge in electrical domestic installation. We undertake to provide a professional, friendly, caring and reliable service that you can trust. We are available 24/7 365 days of the year and will always guarantee you will be 100% satisfied with our service. On all work, no matter how small we always inculde our 12 months guarntee and full test certification compliant with NICEIC to give our customers peace of mind.